No, it’s not Redmi Note 7. 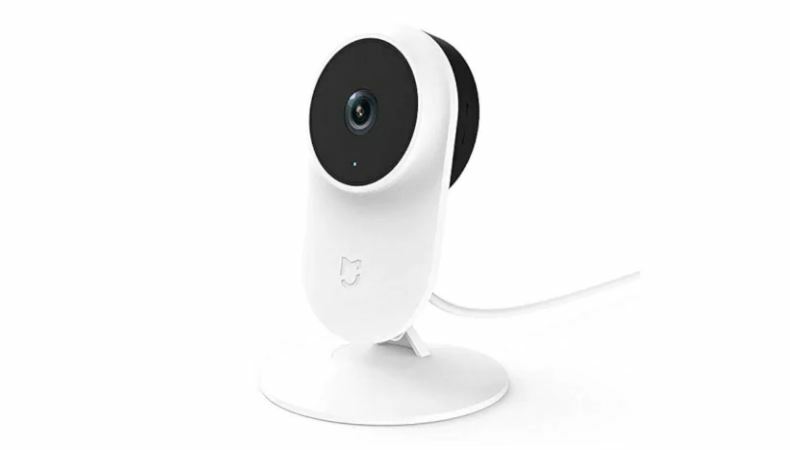 Xiaomi launched the Mi Home Security Camera Basic in India after teasing new products. The newly launched camera supports 1080p video recording and features a 130-degree wide-angle lens. It packs artificial intelligence (AI) powered detection engine, infrared night vision, and a talkback feature as well. Further, It includes secure local storage via microSD cards, and cloud NAS storage as well. The security camera comes with a price tag of Rs 1,999, as listed on the Company’s Official website. However, the original price has been set at Rs 2,299. Coming on to the product’s availability, you can grab new Mi Home Security Camera Basic 1080p in India from tomorrow, February 14. Interested customers can even purchase it from Xiaomi India’s online store (mi.com), 12 noon onwards. Jumping back to features, Xiaomi’s second security camera in India comes equipped with a built-in Bluetooth chip. This chip will enable family members to hibernate themselves to the camera after detecting their Mi Bands or phones for privacy. Other features include an omnidirectional noise-canceling microphone, microSD cards, Cloud NAS storage support for routers and storage devices. The Mi home security camera is capable of recording 1080p full HD video with a maximum frame rate of up to 20fps. The 10 large infrared dimming lamps claim to offer a night vision range of up to 10 meters. Advanced AI motion detection feature prevents false alarms. This function is disabled by default. However, It needs to be switched on to get push notifications when motion is detected. One of the most important features is ‘picture-to-picture’ mode. This mode will even help you to easily manage multiple tasks. Users can even keep a check on their babies sleeping while watching TV, preparing presentations and what not. Previous articleApex Legends Is Off To A Massive Start, Likely To Replace PUBG?